Here are 6 quality golf courses that Saigon Golfers can not ignore. Many gollfer do not need to travel far when the golf course is in the living area. These places are usually the familiar address of the golfer passionate about the sport. At the same time, this is also the point of connection work, great relations for you. Or simply a place for you to completely relax, have fun with relatives and friends. The golf course is also known as Vietnam Golf & Country Club. This is the most professional golf course in Vietnam. On the area of ​​300 hectares, the yard is designed with 36 holes professional play divided into two zones, each of 18 holes. The yard uses artificial turf to create landscapes. The natural setting, but the science that fits the golf course, is a lot of fun for the golfer. On weekends, the number of visitors can reach 500-1,000 visitors. 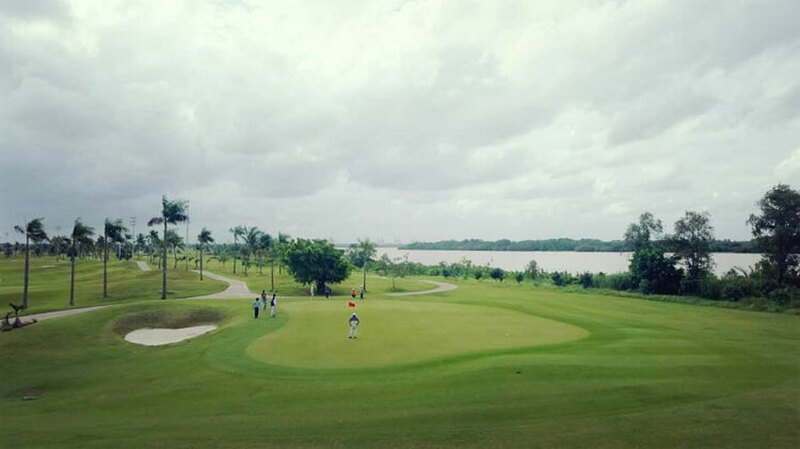 Although it is considered a beautiful courtyard with many terrains and is the place to organize many professional and semi professional tournaments, the position of Thu Duc golf course is quite far from the center of the city. The golf course is located in Long Thanh My Ward, District 9, 12km from the city center from National Highway 1. Owned by the Swan Bay Garden Villas project, the 18-hole Jeongsan golf course is built to international standards. 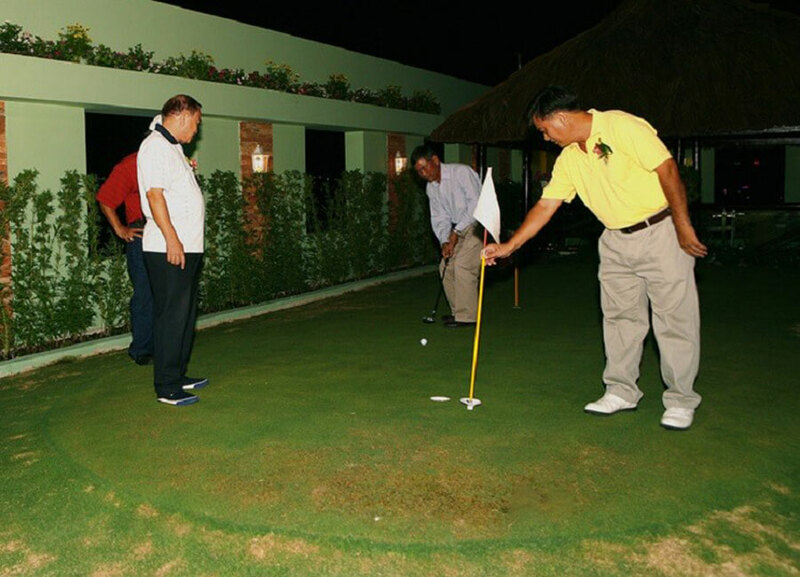 Instead of spending time with a group of golfers, you can now relax and have fun with your family and friends at the golf course of Swan Bay Garden Villas. This is one of the facilities that the project owner for the customer wants to lead a relaxed life, close relatives and family. Golfers can not miss the 18 hole Jeongsan golf course, as part of the Swan Bay Garden Villas project. Jeongsan Golf Course is designed in harmony with both science and art. The location of the golf course is convenient for visitors traveling by water or land easily. The golfer just enjoy the fresh air, just relax with friends, relatives. Jeongsan golf course is 18 holes well organized professional tournament. Especially, the Jeongsan area also links high-end resorts with high-class facilities. 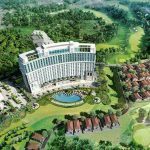 Located on the entrance to the gateway of the city, Rach Chiec golf course is located at 150 Ha Noi Highway, An Phu Ward, District 2, Ho Chi Minh. Compared to other scale training ground, this golf course has a modest area of ​​just 5ha for the entire yard. However, Rach Chiec golf course is also a place where golf courses are highly appreciated with the quality of lawn, landscape and golf support facilities. 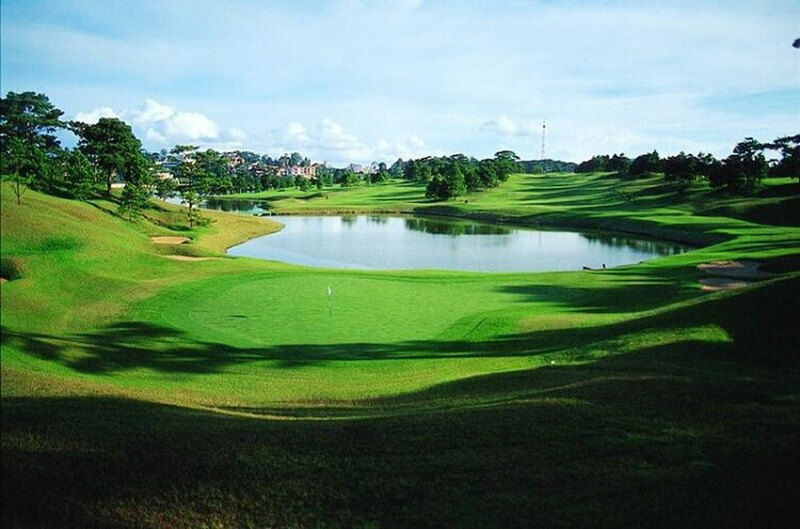 Rach Chiec Golf Course is suitable for golfers in District 2, District 9, Thu Duc District or the golfers are not afraid to move to try the club in a new playground. Recently put into operation, Tan Son Nhat golf course is designed as one of Saigon’s majestic golf courses in scale. The total area of ​​the stadium is up to 156ha with 36 holes and is divided into two separate areas with four 5 star class. This is a golf course built to international standards, ready to host professional tournaments. On weekends, Tan Son Nhat golf course can welcome 1000 visitors. Partly because the yard is ideally located next to the airport, on the other hand due to the size of the yard to meet the needs of professional golf. 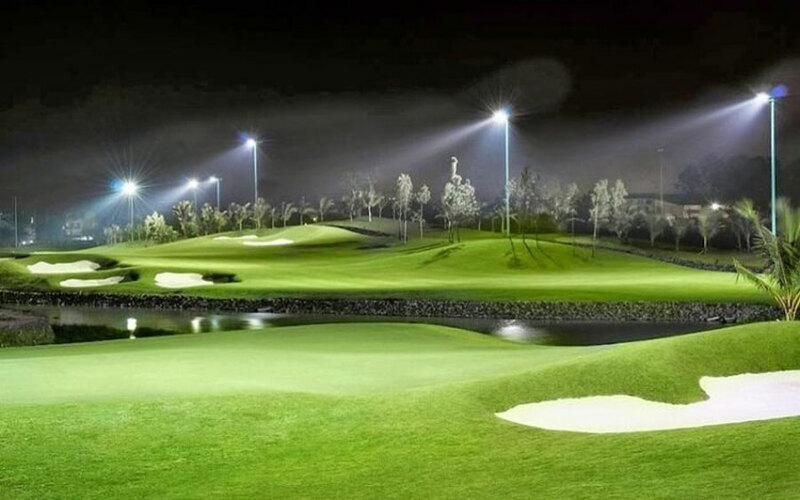 If you are looking for a place to practice golf, the golf course Tan Binh Industrial Park will be a good place to go. This golf course is quite special because it is located on the roof of a 6 storey building. The golf course is based on a fixed time frame but you can still come here for practice. The system of the yard is designed to meet the needs of golf lessons of many new players to join this sport. The location of this golf course is located in district 7 where quite a lot of golfers who want to play golf. Golf course is designed to complete golf course standards with obstacles as well as suitable landscape. 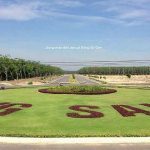 In particular, this place is divided into two types of training ground and 9 holes golf course for the needs of training or small competition for golfers. 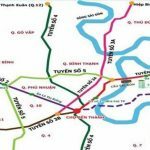 You are reading the article Top 6 famous golf courses in Saigon in the Real Estate category at https://realestatevietnam.com.vn/. Any information sharing, feedback please contact through Hotline 0909890897 (24/7) or email to info@realestatevietnam.com.vn.